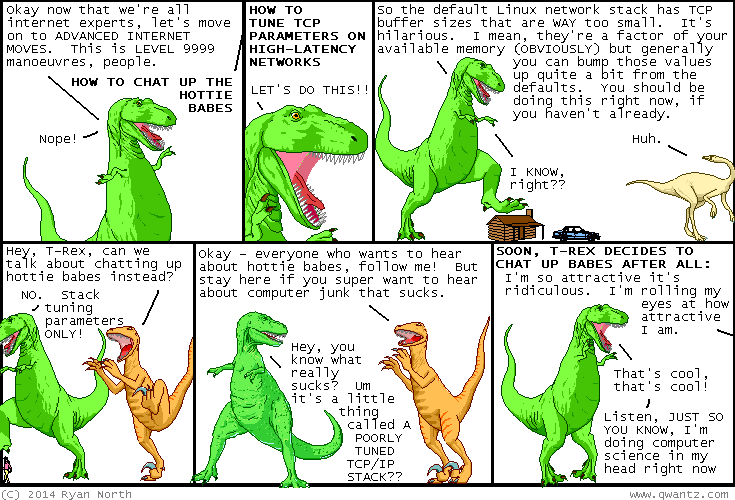 Dinosaur Comics - April 3rd, 2014 - awesome fun times! April 3rd, 2014: Hey did you see Marvel announced yesterday that I'll be writing a Young Avengers miniseries for them? I AM EXCITED. One year ago today: what would you do if there was one hour left? read this comic, hopefully? ?